Not every pet injury requires a trip to the veterinarian. For minor pet emergencies, a first aid kit for your pet is a great idea. For larger issues, a good first aid kit can help until you can reach emergency care. Do you know if you’re prepared to handle a cut, a bee sting, a mild allergic reaction, or an upset stomach? 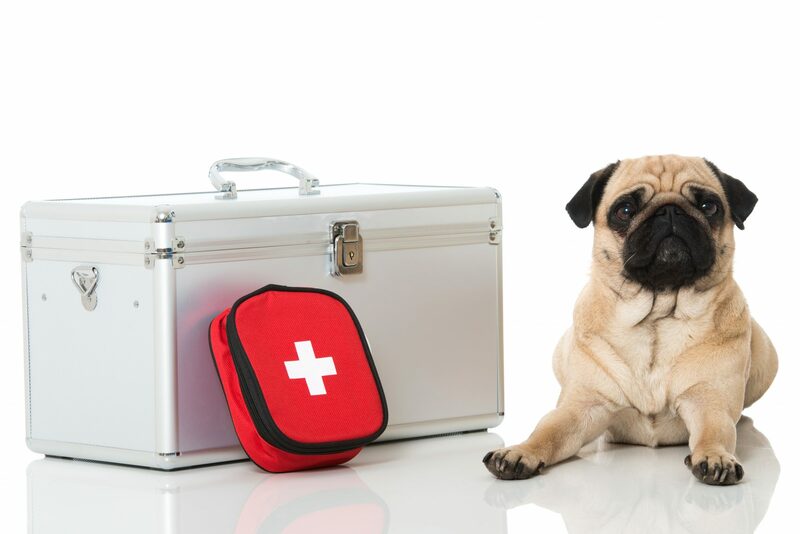 We all love our pets, so a first aid kit is the best way to be prepared in case of a pet emergency. Hello! 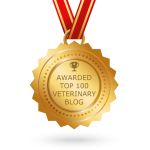 My name is Dr. Jessica Ottnod, a Veterinary Oncologist with Oakland Veterinary Referral Services in Bloomfield Hills, Michigan. 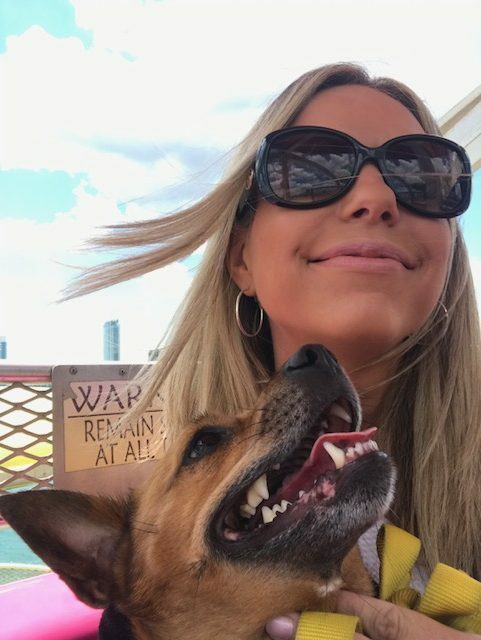 I want to share the special story of how my dog, Mr. Miggs, became part of my life. I believe destiny was at work to bring us together. Mr. Miggs is originally from Alabama’s gulf coast. He somehow made his way to a small kill shelter that was not able to take in many stray dogs. Fortunately, the Anti-Cruelty Society in Chicago, IL, is a fantastic organization that sends out vans all over the country with a mission to rescue dogs from kill shelters. Mr. Miggs happened to be one of the lucky few. Heartworm disease is one of the most serious diseases that can affect many mammal species, including dogs and cats. 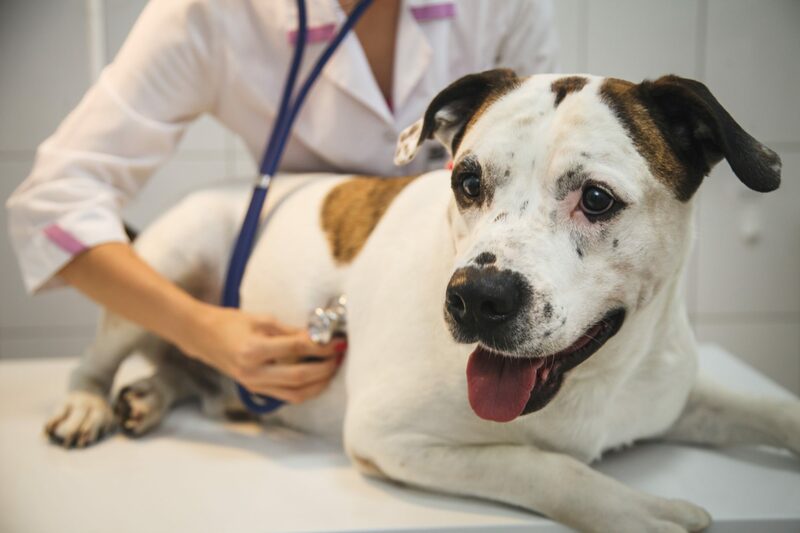 When an animal is diagnosed with heartworms, it means that they literally have worms living in their body, which mostly attack the heart and lungs and even sometimes the blood vessels. Over time, heartworms will cause damage to all of their organs and have the ability to eventually cause heart failure, making this a potentially fatal disease. Fortunately, heartworm disease is very preventable. The challenge for pet owners is to use heartworm preventatives on their pet consistently. Heartworm preventatives on the market have a track record of virtually 100% protection if administered regularly with no gaps. What are the Best Pooper Scoopers? What kind of pooper scooper is best? Do you need a heavy-duty pooper scooper, or maybe a pooper scooper with a bag attached? Or do you eschew using a pooper scooper at all–what would make your life easier? Part of the responsibility of being a good dog owner means picking up their poop. 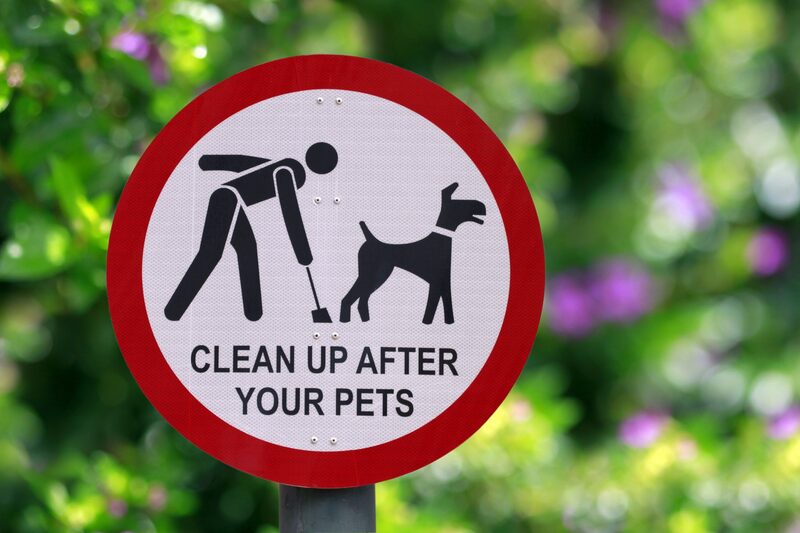 Because we love our dogs so much, most of us don’t mind (too much) picking up after them–but it helps to have the right equipment. Whether you take your dog out for a daily walk around the neighborhood or they get to roam free in a big backyard, picking up your pet’s poop is simply part of the deal. And it’s completely worth it, right? In exchange for having to pick up after your dog, you get the benefit of receiving their unconditional love, which often includes a bunch of wet, sloppy kisses. Dogs are the best, aren’t they?